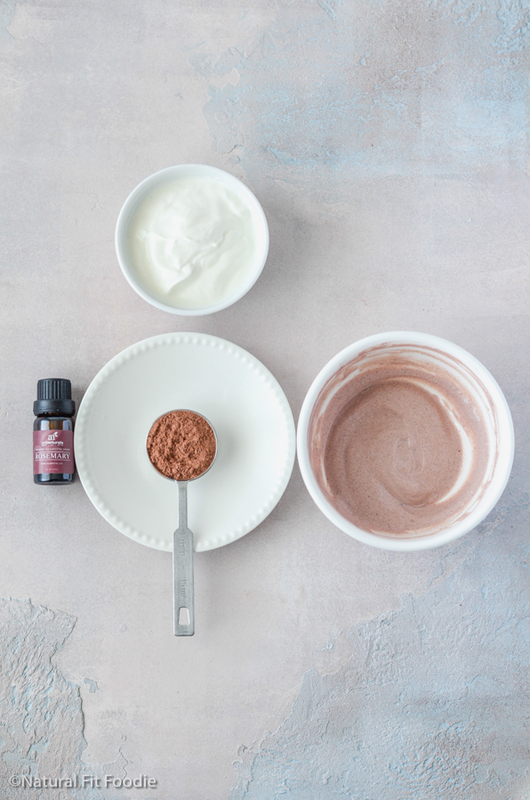 This homemade highchair cleaner is your non toxic solution for keeping your baby’s highchair disinfected and squeaky clean! When it was time to introduce solid foods to my second daughter, around 6 months, my hubby and I decided to try baby led weaning. We had read much about it and felt it would be a fun experience. Baby led weaning lived up to our expectations and our only regret was that we didn’t go this route with our first daughter. 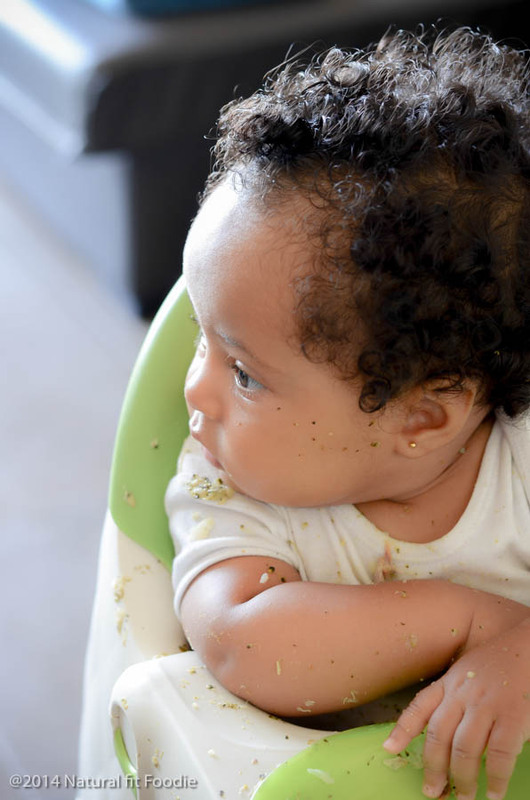 If you decide to try baby led weaning you will need to clean your highchair thoroughly after each feeding. That’s because your baby eats directly off the highchair tray. If like myself you are concerned that the use of environmental chemicals in and around your home may be toxic to your family’s health then your choice of highchair cleaner is very important. 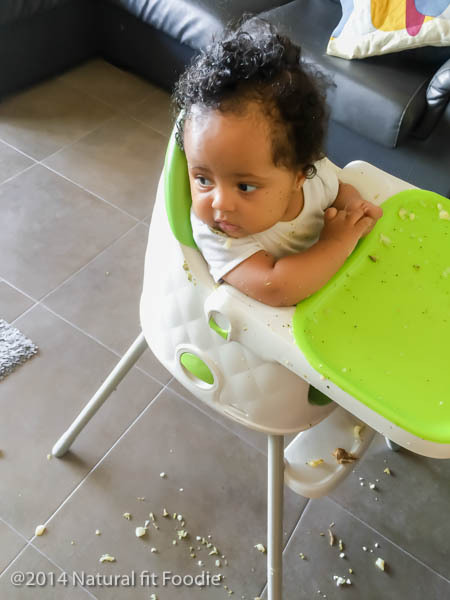 Cleaning baby’s highchair tray – what is safe to use? 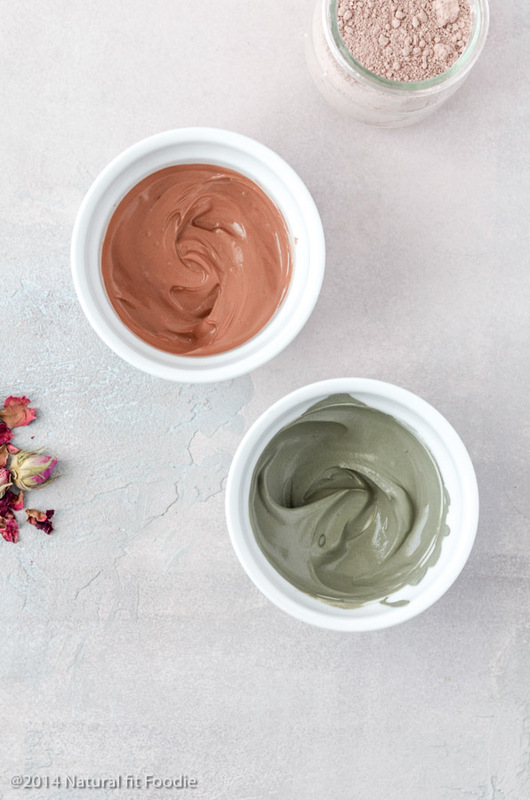 If you’d like to lessen the amount of toxic chemicals that your family comes into contact with, then you can start with an age-old method that still works today: essential oils. Essential oils are oils that are derived from plants. and are very effective at cleaning, disinfecting and purifying the air and surfaces of your home. Some of the best essential oils for cleaning include tea tree and lemon. 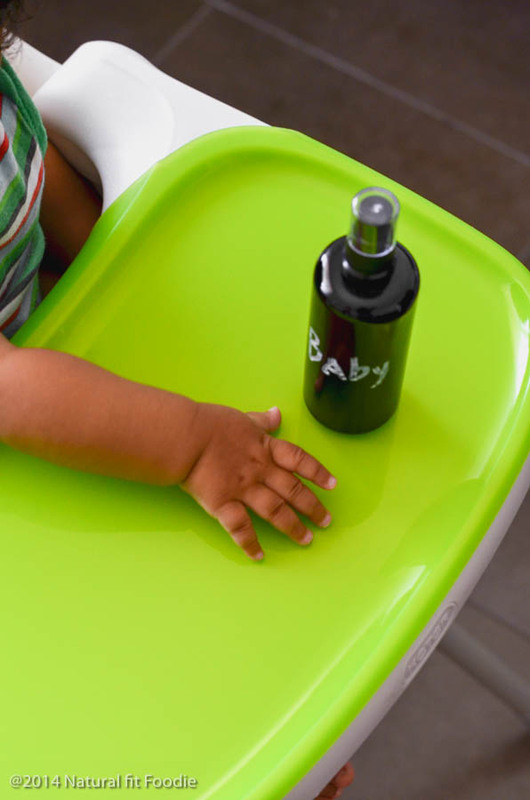 These oils together with pure castile soap can be used to create a homemade highchair cleaner that not only works to clean and sanitize your baby’s highchair but your entire home! 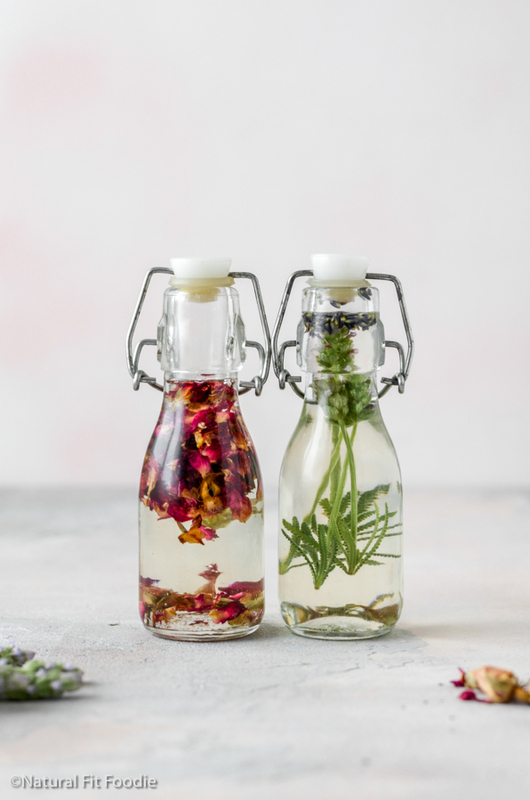 Before we jump into creating your very own non toxic homemade highchair cleaner it is important to note that not all essential oils are made the same. Before you purchase any oils, make sure they are 100% pure essential oils. You do not want to purchase a fragrance grade oil just to save a few bucks. These are not pure and oftentimes contain some of the very chemicals you are trying to avoid. Essential oils may appear expensive at first but a few drops goes a long way. 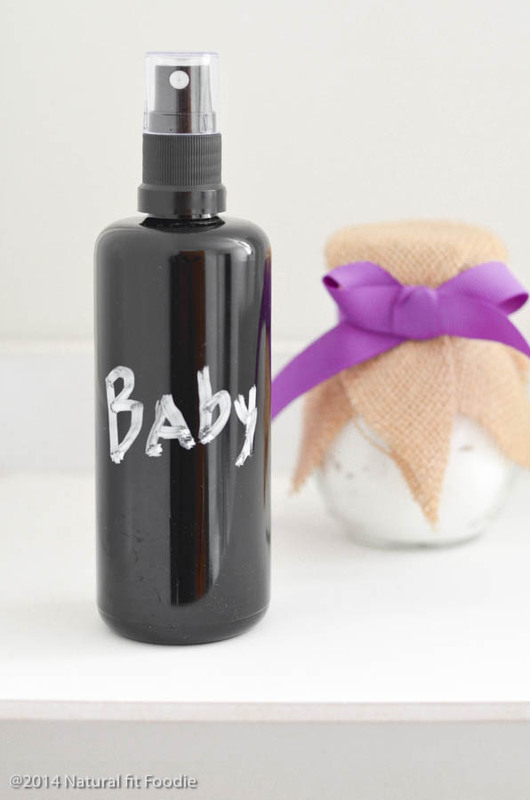 Because you are using essential oils make to keep your homemade highchair cleaner in a dark coloured glass bottle. Your all natural homemade highchair cleaner can be used to clean numerous surfaces. So far I’ve used it to clean the fridge, the bathroom sink, kitchen countertops, dining room table and some appliances like my Nespresso machine and food processor. So what’s the deal with baby led weaning? Baby Led Weaning, quite simply, means letting your child feed themselves with solid foods from the very start of their weaning ‘journey’ right around age 6 months. The term baby led weaning was originally coined by Gill Rapley, a former health visitor and midwife. How does baby led weaning work? Essentially, your baby is given food cut into suitable sizes. They eat what you eat. It is important to note that weaning is meant in the British sense, not the American. In the UK, ‘weaning’ means ‘adding complementary foods’, whereas in the States it means ‘giving up breastfeeding’. My daughter continued to breastfeed whilst having solid food and at the time of writing this post is still breastfeeding. Because baby eats real food this eliminates the need for ‘baby’ food. Babies get used to different food textures and a variety of foods from the beginning of weaning. The biggest bonus of going the baby led weaning route is that mom doesn’t have to spend time making purees, or cooking mushy baby cereals etc. Everyone eats the same food as one big happy family. 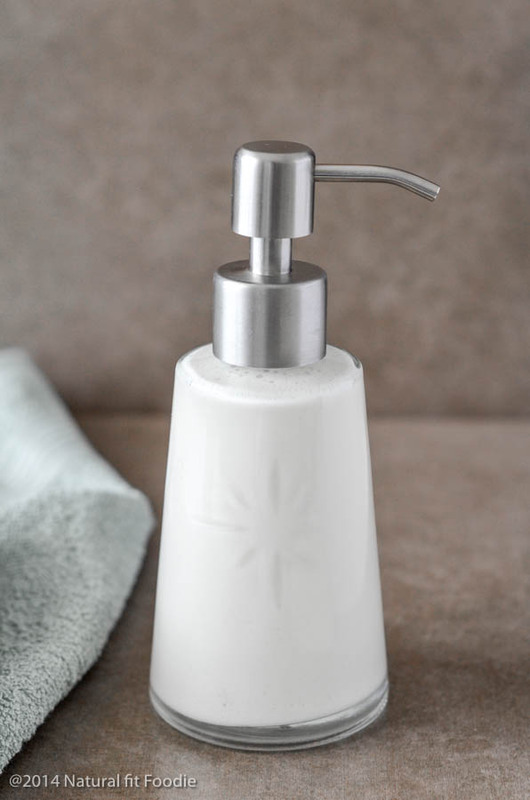 According to the Dr Bronner’s website a ratio of 1/4 cup pure liquid castile soap to 1 quart of water is needed for your cleaner to be effective. I think it’s best to make this highchair cleaner in smaller batches. That way you use it up quickly and minimise the chance of any unfriendly bacteria. So I have scaled the mixture down for 1 cup of water. Great post, Krystal! I use the exact same recipe for preparing my DIY all-purpose cleaner. I love essential oils for the cleaning, purifying, and disinfecting properties. Apart from cleaners I also use these natural oils for making disinfectants and air fresheners.